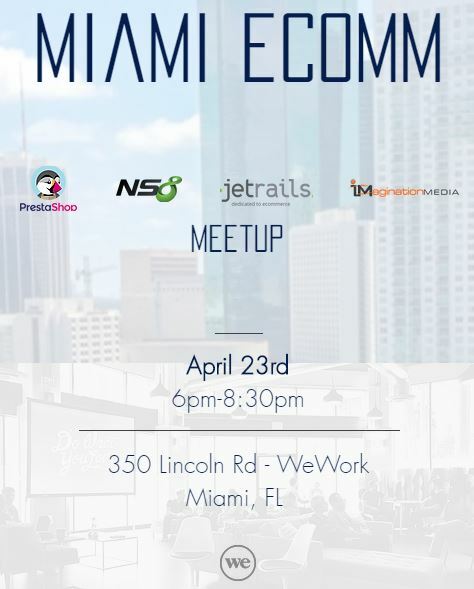 The Doral Chamber of Commerce invites you to participate in a FreeDoral Elite Networking Event powered by Rockstar Connect! Daniel Echague, Luis Osio, and Luis Osio Jr., the hosts of Doral Elite Networking powered by Rockstar Connect invite you to an evening of Rockstar Connect networking at CityWorks Doral on Wednesday, June 27th, 6 PM to 8 PM. It is a mix-and-mingle, after-hours business networking event and all may attend. Unlike other evening networking events, admission is free of charge,there are no boring speakers and no one is trying to sell you anything. Bring your old friends, make new friends and create your next meaningful business connection. CityWorks Doral is providing complimentary finger foods on a first come first served basis as well as the free event space. Attendees are encouraged to reciprocate the venue’s generosity by making a beverage purchase and by tipping their servers. It is the Rockstar thing to do. Feel free to come early for dinner, or stay after for drinks. Rockstar Connect events are held in hundreds of cities around the United States and Canada and hundreds of thousands of networkers attend Rockstar Connect events every year. Our hosts believe that you have to give in order to get, which is why they organize this monthly event to support their local business community. Direct all questions to Rockstar Connect: 1 (800) 205-2327.